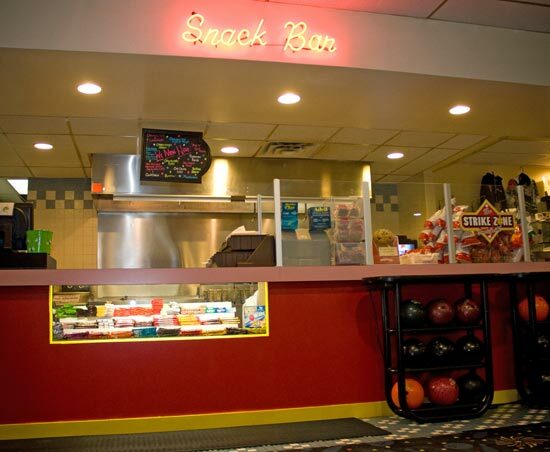 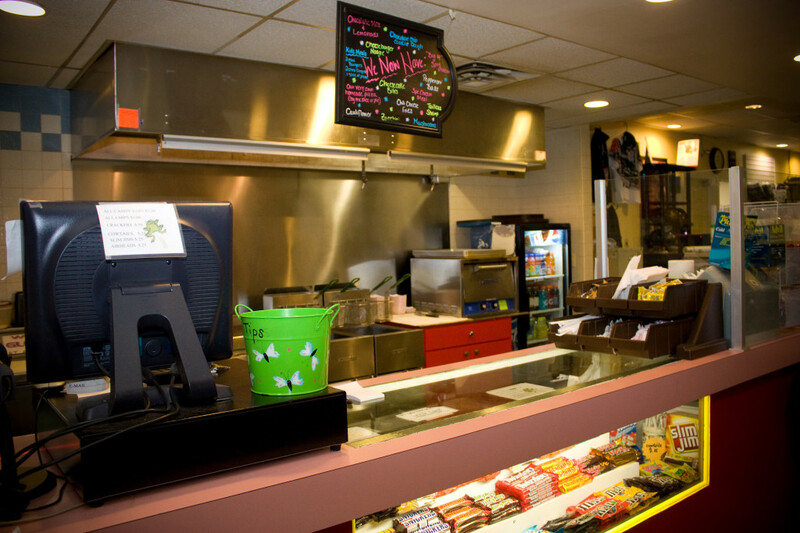 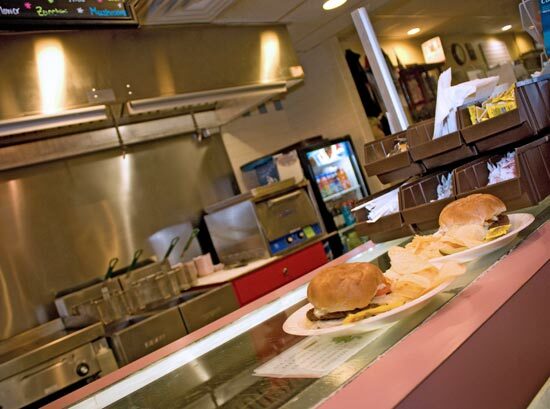 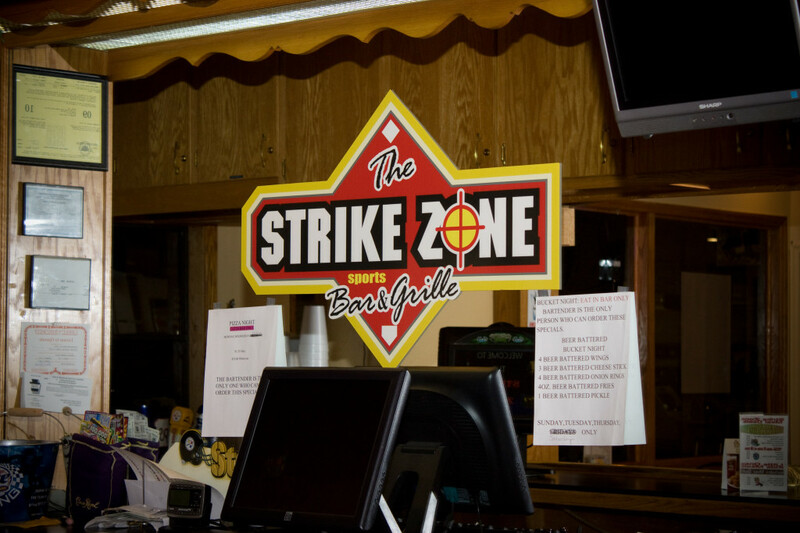 The Strike Zone Sports Bar & Grille was created to satisfy any sports enthusiast’s appetite! 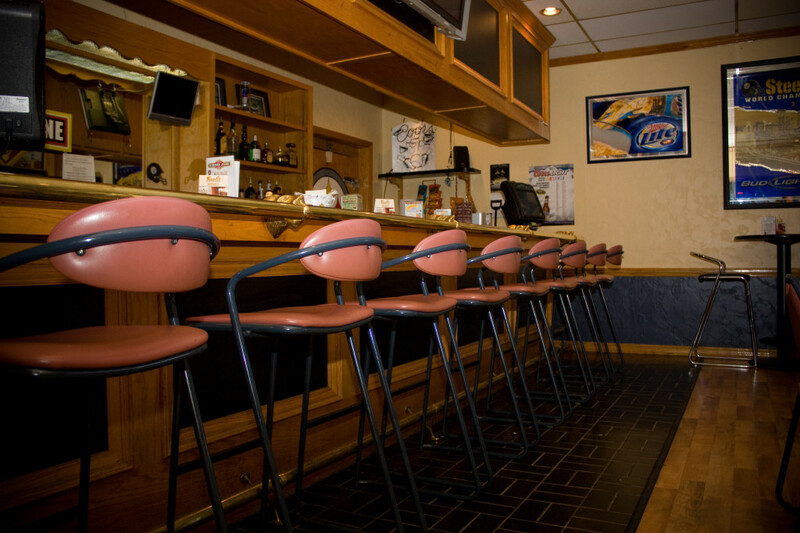 From NASCAR to the NFL we have it all! 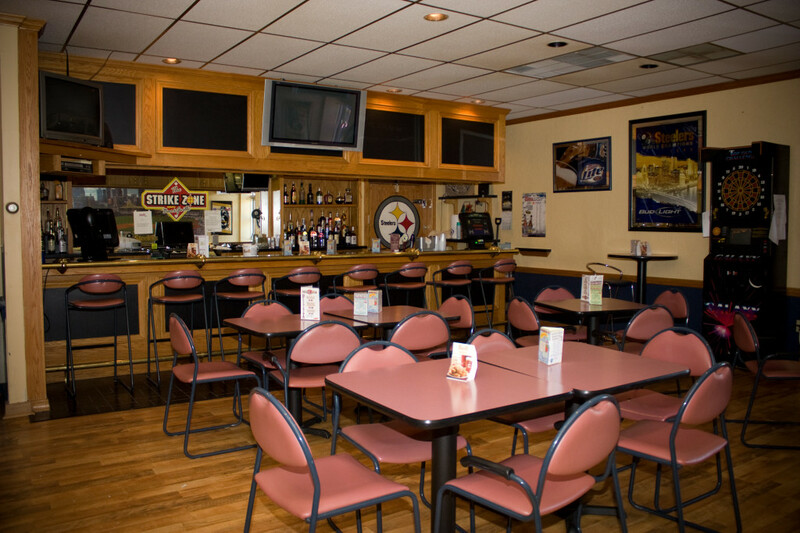 Please come watch your favorite sports team on any of our 5 TVs, including our new 42″ Flat Screen and feast on our hoagies, cheesesteaks, sandwiches, burgers, wings and other mouth watering fare.